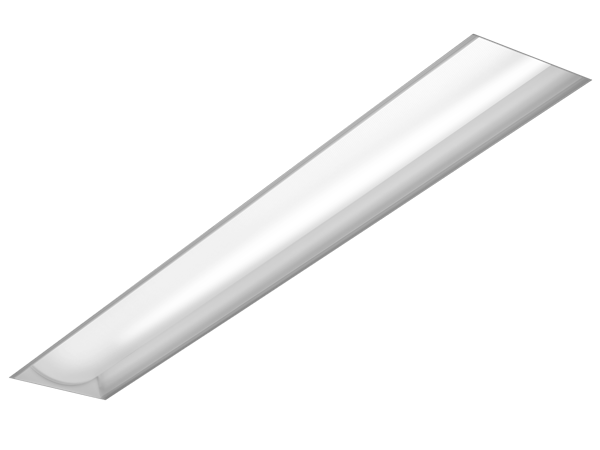 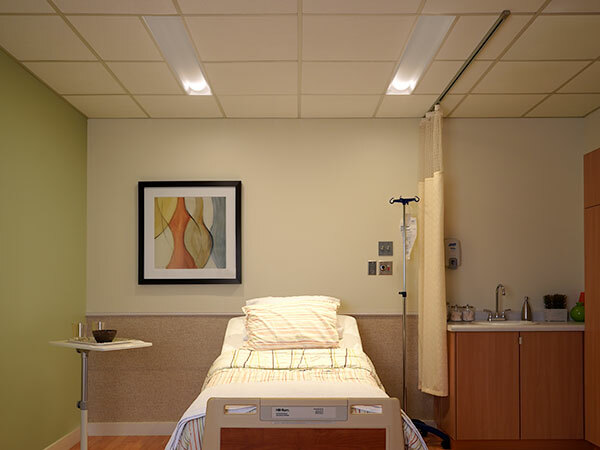 Quick electrical connection and below ceiling driver access allow for easy installation and maintenance. 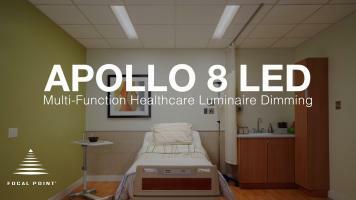 Exam light function utilizes an asymmetric focusing optic for illumination onto patient beds. 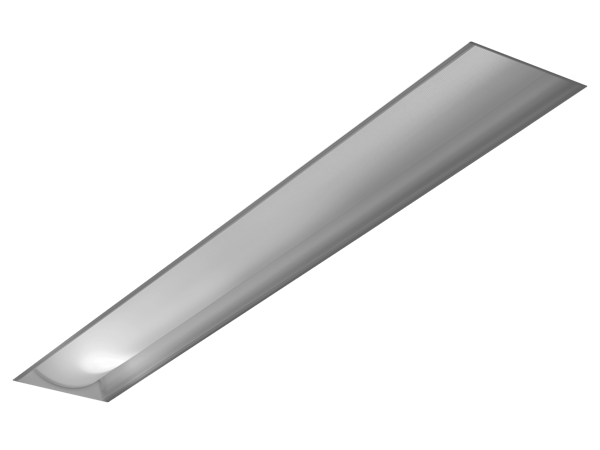 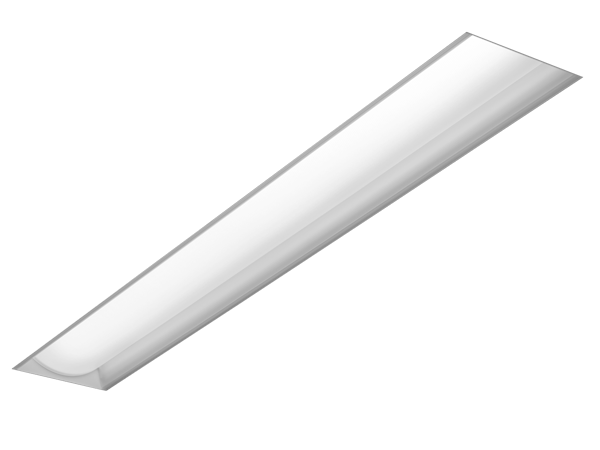 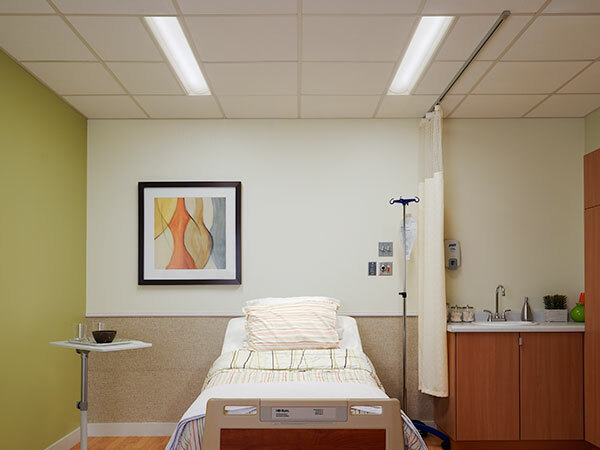 Reading light is angled for optimal surface plane illuminance and patient comfort. 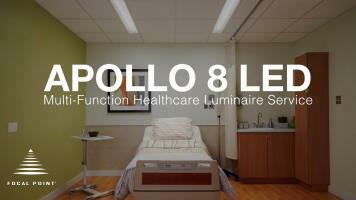 Designed for healthcare environments: pre- and post-operation areas, examination rooms, and patient rooms. 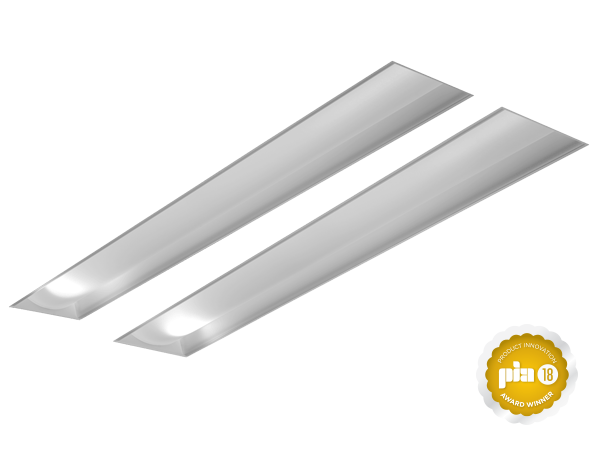 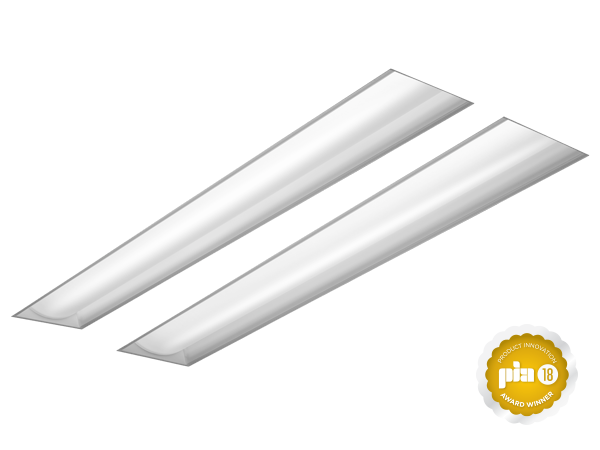 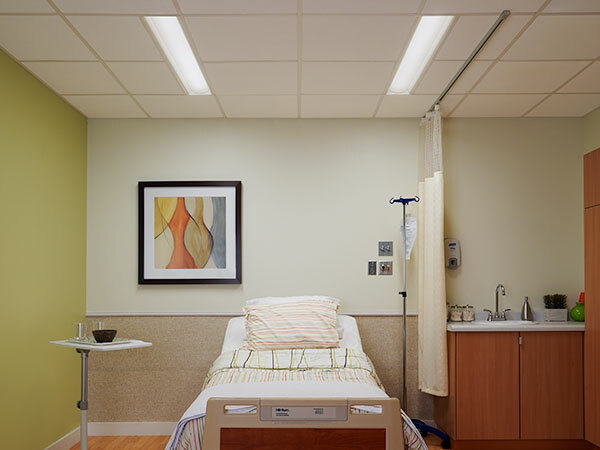 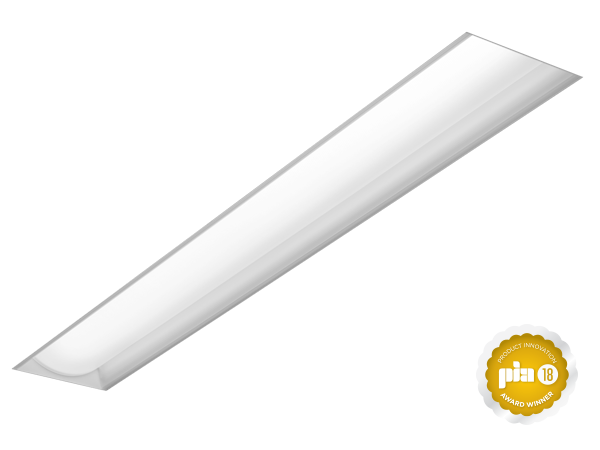 Tandem over patient bed luminaire with three functions of illumination: ambient, exam and reading light.